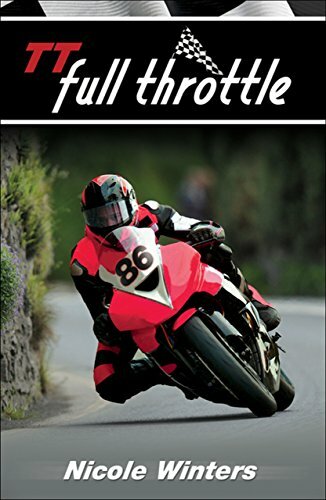 Synopsis: Scott has one obsession: to fulfill his late father's dream of racing in the Isle of Man Tourist Trophy Race, the most dangerous and prestigious motorcycle road race in the world. Far from home and still reeling from a recent tragedy, Scott and his roommates-turned-pit crew have only five days during practice week to secure a spot in the TT. Scott must qualify with a fast-enough time or he doesn't race. But the pressure of working with a rookie crew on the potentially lethal course puts Scott's safety and his friendships on the line. As race day draws near, he and his friends will have to swallow their pride to help Scott achieve his dream.